A great mix of product marketing, influence and psychology, backed up by some fascinating pieces of research. 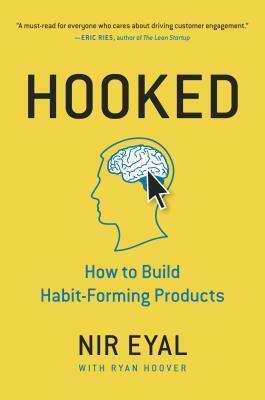 The hooked model that Nir guides you through is a way of using habits to drive use of your product. Or, put another way – building the marketing into your product. Fascinating huh? I wonder why this approach isn’t used more in NZ? Sound like your sort of book? Grab a copy here.